Garage pop with lots of good guitar jingle-jangle. 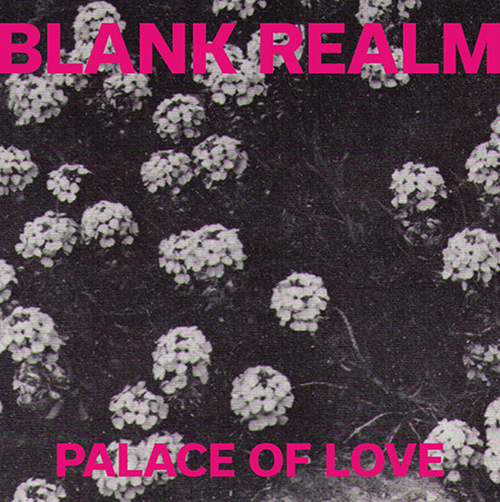 'Palace Of Love' is the second single from Brisbane four piece Blank Realm's new album 'Illegals In Heaven' (due out on Fire Records this September). "No rest without love, no sleep without dreams" is something Allen Ginsberg once said. And I think it's quite fitting that Sydney trio NOIRE regard him as a key inspiration when they make music. 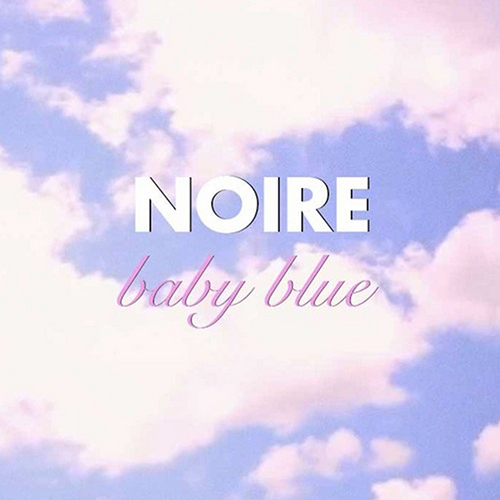 Their new single 'Baby Blue'(from their debut EP, due out 18th September) is is filled with dark melodies, dreamy tones and airy vocals. 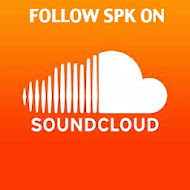 You can download this one for free below and catch them live next month. Sydney trio Doctor Goddard wear their musical influences with pride. 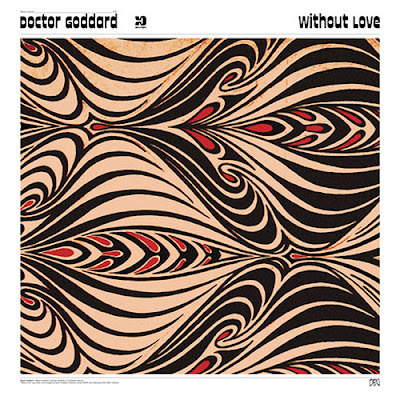 You can hear Swedish rockers Dungen and quite notably The Doors on their new single 'Without Love'. The art works great and the video shows an insight into the band's live dynamics. It's been a little while since we heard anything from Melbourne wonder girl Banoffee. So when I heard that she will be releasing a brand new EP ('Do I Make You Nervous?') in the coming month, I instantly got excited! 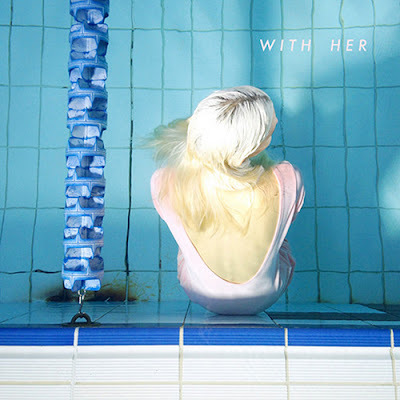 'With Her' is the first single lifted from the EP and is produced by long-time collaborator and friend Oscar Key Sung. Her distinctive vocals, modest production and honest songwriting, have made Banoffee one of this country's most sort after acts. You can grab the EP on Friday the 2nd October via her new label Dot Dash / Remote Control. Ram this into your pipe and smoke it! 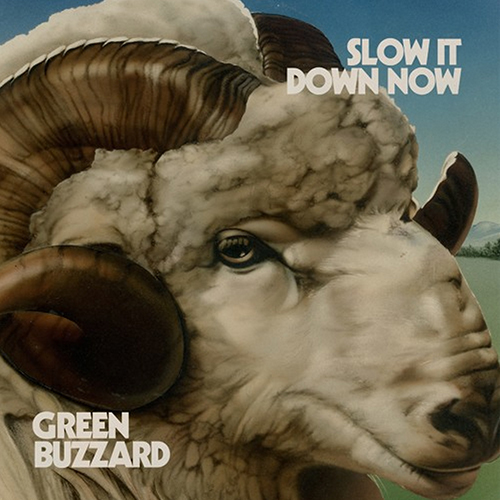 Introducing the brand new single from Sydney's so-hot-right-now group Green Buzzard. 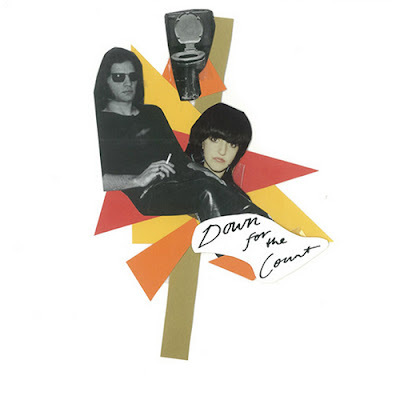 'Slow It Down Now' is taken from their forthcoming debut double a-side 7" which will be released on the 21st of August, worldwide through I OH YOU and Mermaid Avenue / Mom+Pop in the USA. 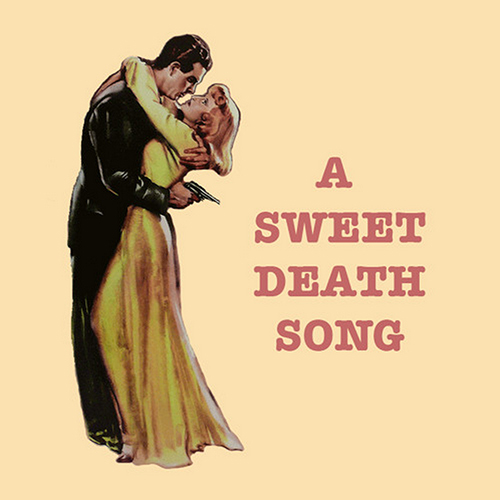 The psychedelic holy spirit that is The Dandelion have just released their third single 'A Sweet Death Song' from their forthcoming LP 'Seeds Flowers and Magical Powers of The Dandelion'. You can grab your copy of the LP on the 16th of September through Strange Yonder in Australia and Lollipop Records in the United States. They will also be playing a bunch of shows in Sydney with some great local supports. 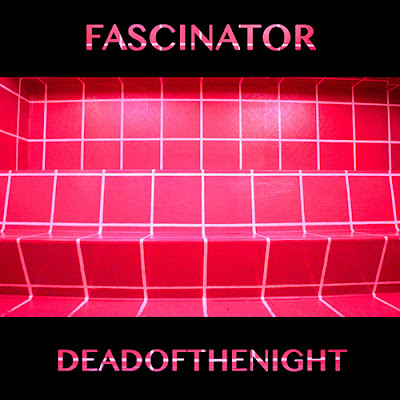 I love the experimental wizard that is FASCINATOR aka Johnny Mackay from Children Collide. ‘Dead of the Night' is the first single from his upcoming debut album ‘Man’. 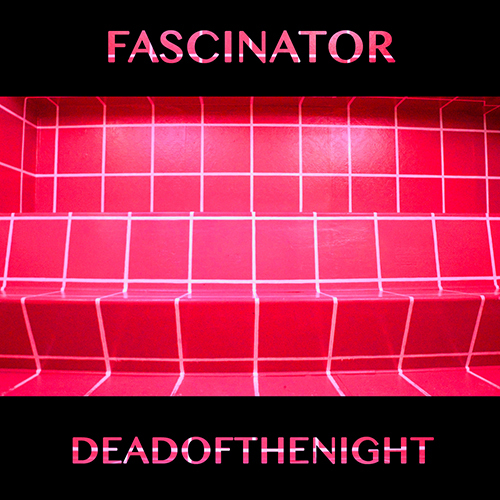 If you dig his sleazy psychedelic synth pop, then head over to the Spinning Top's website, where you can download 'Dead Of The Night' for free! And if you're a fan of the Mighty Boosh then check out his accompanying video. I'm Ol' Greeeeegg!!! Brisbane dandy's The Goods Sports recently released a new album titled ‘Peak Performance’. Lead single 'All Day Today' is drenched in reverb and delay. The sixties-influenced leads and fuzzy floating vocals make 'All Day Today' a sonic standout but I recommend giving the other 9 tracks on 'Peak Performance' a listen. Tracks 'Only Temporay' and 'Good To See You' also stood out for me. Get your copy today via Strange Yonder in Australia and Strong Island Recordings in the UK. Going to the pub on your own can be more enjoyable then it seems. 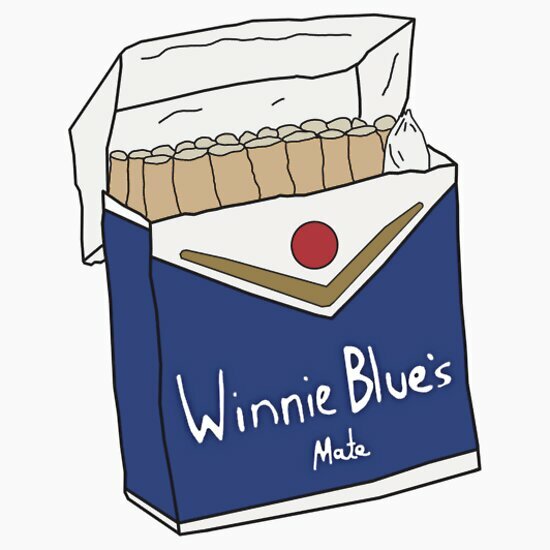 Firstly, you can have a chat and smoke a couple Winnie Blues with the local midday boozer Rodney. He'll chew your ear off. Crazy stories about the times he spent extorting money from "wealthy cocksucker businessmen" on the waterfront canals of the Gold Coast. Or secondly, you can brush up on your pool game. The tables will be empty and you'll be the baddest pool shark next time you verse your mates. Either way, you're going to neck back a couple schooners and that's what it's all about, right? Now, it's been a while since we heard anything from Melbourne’s garage slackers Drunk Mums. 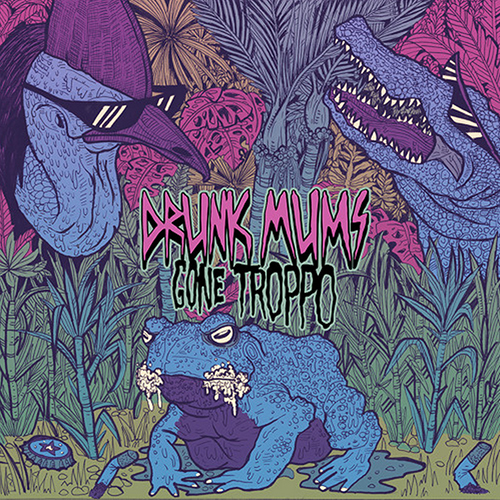 So in celebration of their forthcoming sophomore album 'Gone Troppo'(out September 4 via Pissfart Records), we have their first single ‘Pub On My Own’ and a bunch of tour dates. fanbloodytastic. 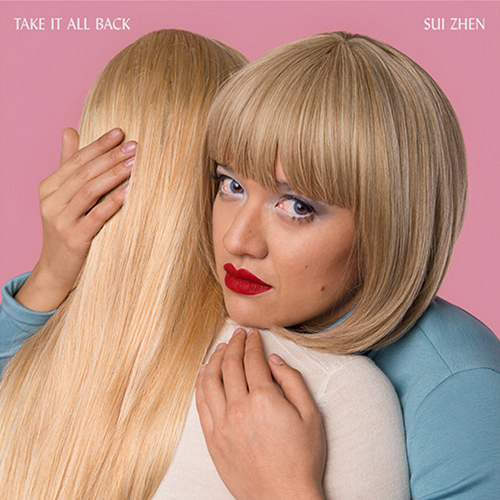 Sui Zhen is the alias of Melbourne-based artist Becky Freeman. 'Take It All Back' is the second single from the forthcoming album 'Secretly Susan' (to be released on Remote Control Records / Dot Dash on Friday the 28th August). What's great about this 80s lovey-dubby lounge-pop single is it's also accompanied by this superb video she dropped yesterday. I love pastel colours and this video is pure gold. 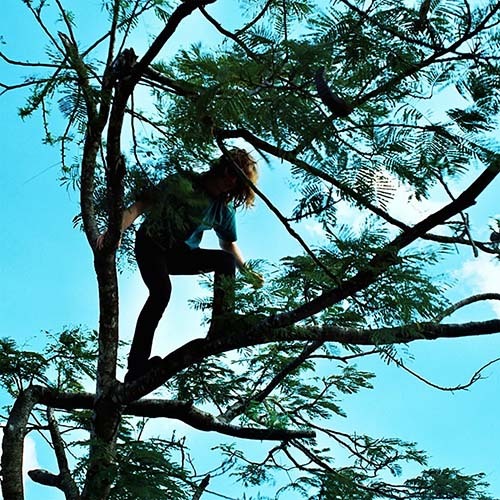 Back in May Sydney’s queen of garage Angie released her first single from her upcoming record 'Free Agent' (out through Rice is Nice on September 4). Her second killer single ‘Down For The Count’ isn't so much about getting knocked to the ground and not being able to rise again but more about "being so awake, and really living". Check out the awesome accompanying video Angie made from her own drawings and ink paintings.